My name is Jodie Laird, I live with my husband Jimmy, and our 8 year old son, Rory, on our family farm in North Cumbria. I also have a big, daft German Pointer cross Labrador called Loki who runs with me whenever possible. I discovered ultras before I really started running as a result of a throwaway comment in a local magazine article in 2012, which mentioned the Lakeland 50. I Googled the race and ended up down a bit of an internet rabbit hole reading about more and more about the various races out there. Far from finding the notion bonkers, I was instantly hooked and became determined to have a go myself. I ran Keswick Mountain Festival 50K 3 years later and I’ve since done the Lakeland 50, Tour De Helvellyn, and Cateran 55, among others. I’m not a natural athlete but I love trail running and I’m interested to see what I can achieve with the right training. I’ve still never done a road marathon! 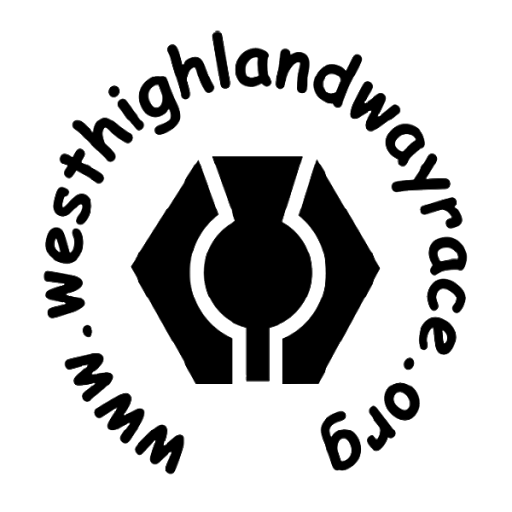 While getting lost down said cyber rabbit hole, I chanced upon the West Highland Way Race. It was instantly appealing because we love the West of Scotland and have at least one holiday up there every year. From then on, every time we found ourselves driving on the A82 I would point out place names and obsess about being part of the race one day, no doubt boring my family senseless in the process! I was also fascinated by the community aspect of the event; as someone who’ll never be quick the sense of adventure and chance to meet new people is the most important aspect of ultras for me, and the WHW has that in spades. 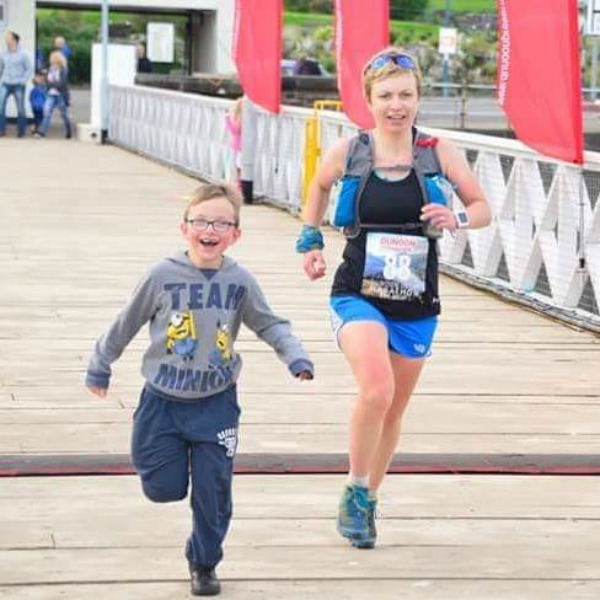 Having listened to many wiser and more experienced runners, and learning from some pretty rubbish races of my own, I’ll take my time and enjoy the experience – everything else is a bonus.